news that affects our life in society. In Regards to Religious Freedom … morality in Society. It is to be noted and observed. Things in the government are changing. Not much else to say… but I pray for our country… that we will elect righteous individuals who will support our freedoms. I totally love these people! https://www.jimmyandheather.com/wp-content/uploads/2013/10/200-x-100-logo.jpg 0 0 Heather https://www.jimmyandheather.com/wp-content/uploads/2013/10/200-x-100-logo.jpg Heather2014-10-12 21:24:572014-11-06 21:29:57I totally love these people! How do I feel about this? 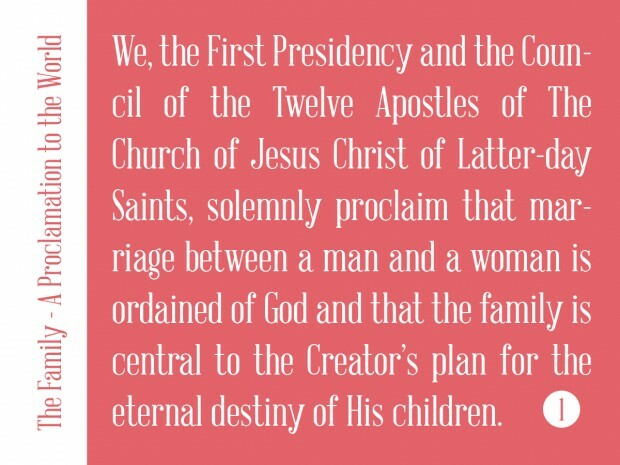 Well… the legal mumbo-jumbo confuses me slightly as I read news article, messages from Dallin H. Oaks, church statements. 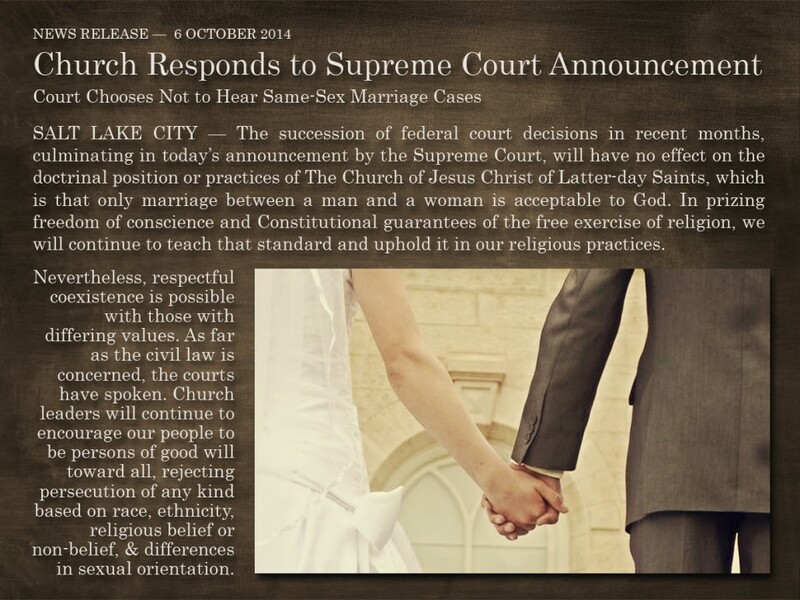 But this I know… that government cannot define marriage… only God can do that. 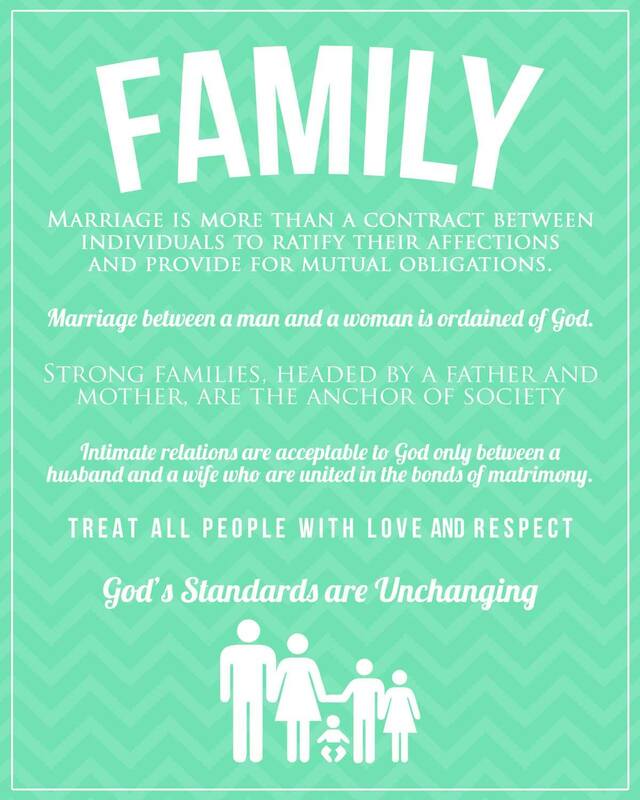 There will be great consequences for our society as marriage and families deteriorate. 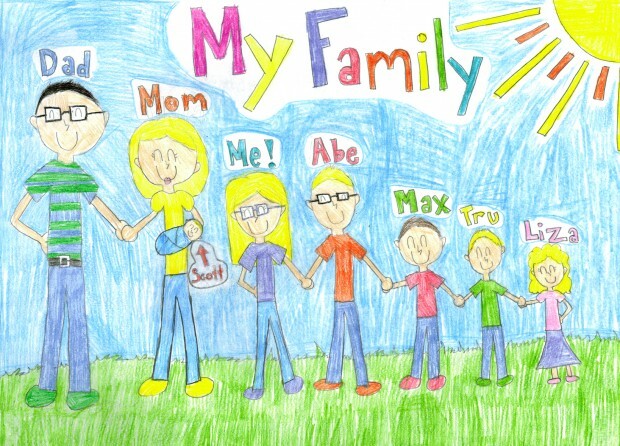 I BELIEVE IN FAMILIES! “Marriage is far more than a contract between individuals to ratify their affections and provide for mutual obligations. Rather, marriage is a vital institution for rearing children and teaching them to become responsible adults. Throughout the ages, governments of all types have recognized marriage as essential in preserving social stability and perpetuating life. Regardless of whether marriages were performed as a religious rite or a civil ceremony, in almost every culture marriage has been protected and endorsed by governments primarily to preserve and foster the institution most central to rearing children and teaching them the moral values that undergird civilization. https://www.jimmyandheather.com/wp-content/uploads/2013/10/200-x-100-logo.jpg 0 0 Heather https://www.jimmyandheather.com/wp-content/uploads/2013/10/200-x-100-logo.jpg Heather2014-10-07 11:18:042014-10-07 11:22:37I BELIEVE IN FAMILIES! we listened to the Family is of God primary song. on repeat if I’d let her. 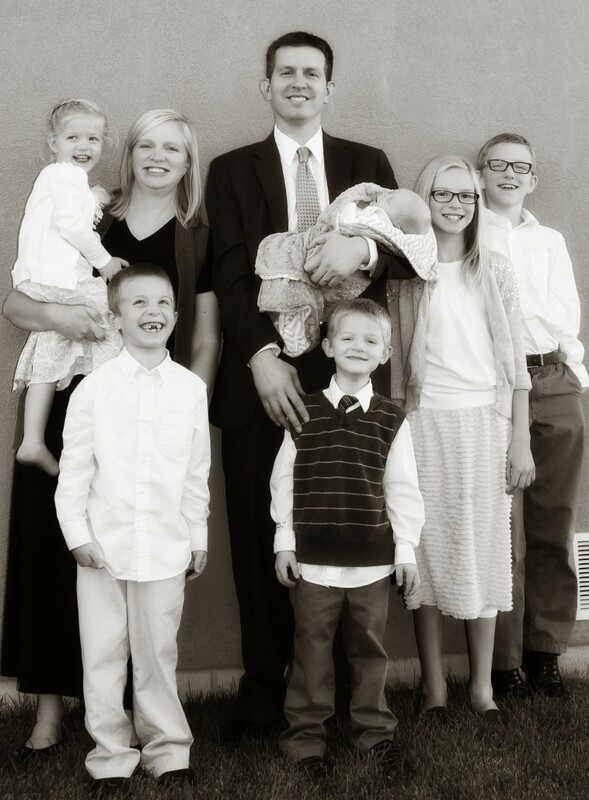 To love and teach the gospel to his children. otherwise known as “nobody combs my hair anymore” look. She seems quite ‘serious’ about eating her dinosaur chicken nugget. 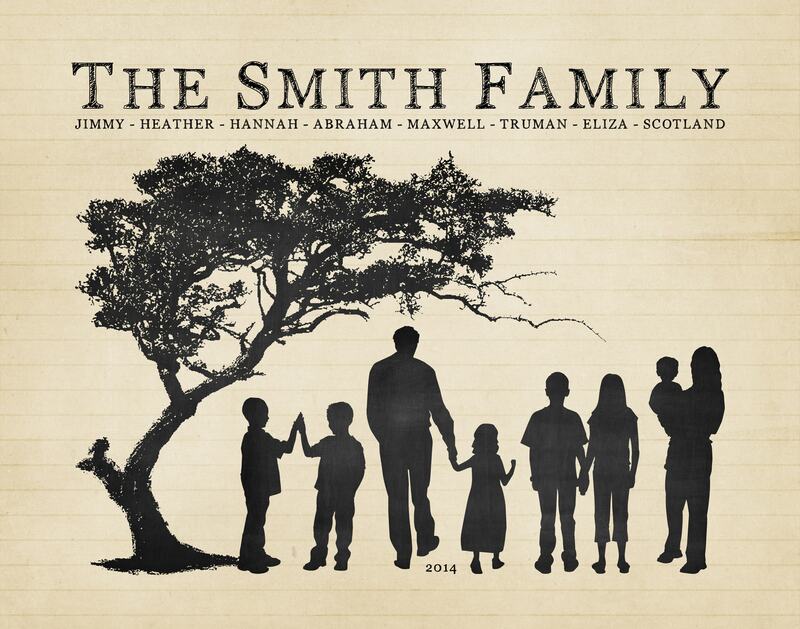 https://www.jimmyandheather.com/wp-content/uploads/2013/10/200-x-100-logo.jpg 0 0 Heather https://www.jimmyandheather.com/wp-content/uploads/2013/10/200-x-100-logo.jpg Heather2014-09-24 12:34:292014-11-20 13:51:28"I wuv heaven, mommy! I wuv heaven!" The principles taught in ‘The Family Is of God’ song are true. I love the message and reminder of a mother’s role. 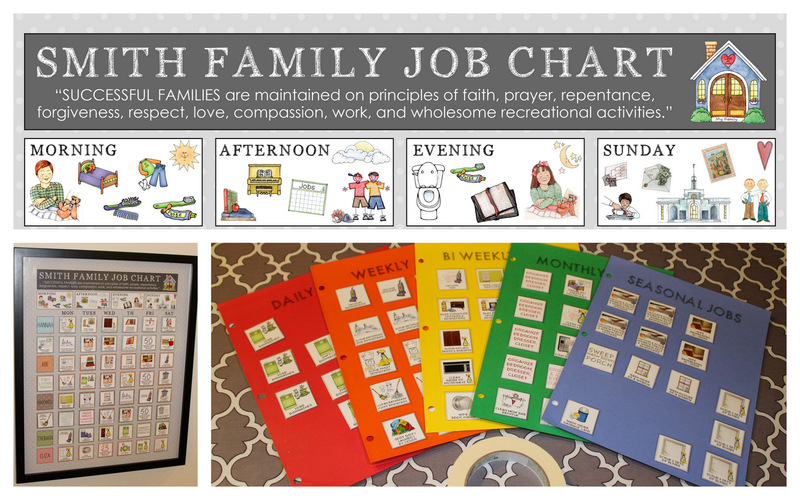 Are the things I’m teaching the children furthering the work of God in our home? I really hope our children love being a part of our family… sometimes I wonder after rough days like today. But overall, we love each other, have fun together, work together to keep things running (note… I didn’t say running smoothly! 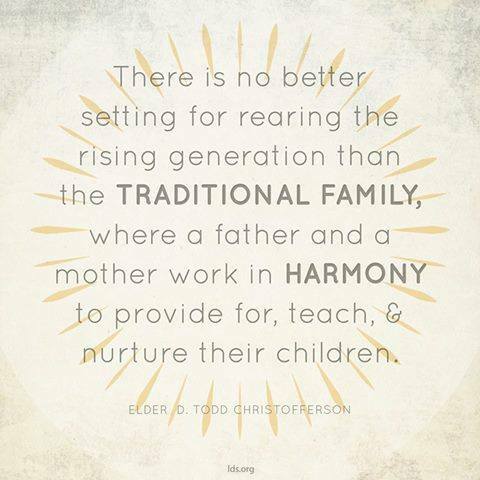 ), and learn so much from our family relationships. 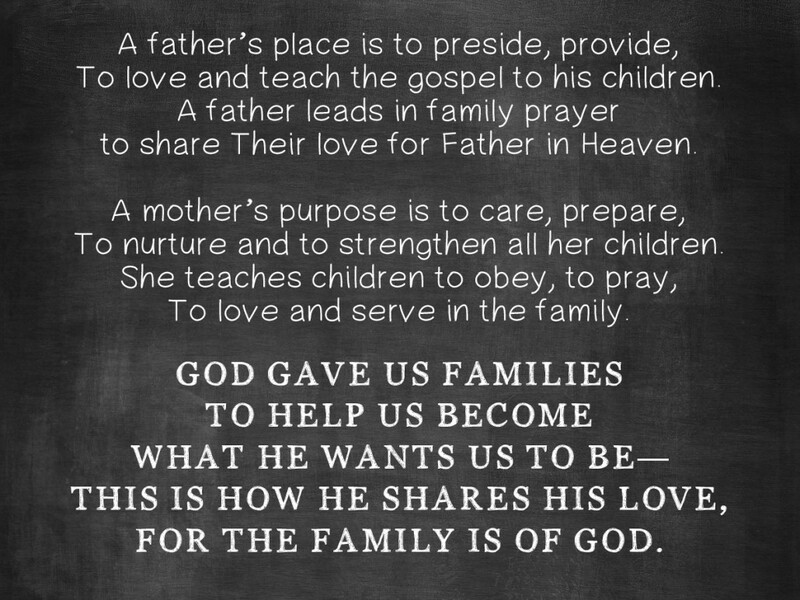 A FAMILY IS OF GOD! Oh – sigh… once again trying to jump-start our work system. the kids can just take over when I’m out of commission – right?! This chore chart is designed after the one my mom had. I wasn’t going to do pictures on the name cards… but then realized I had 3 littles that would get more excited about working … if there were pictures. Tru eats up his chores and asks for more. That kid has a talent for working. I hope his pleasant attitude keeps up as he ages. Anyhoo… I am trying to give one row of chores to the 3 oldest that is something that won’t change every week… so every Monday they can expect to do – – – , etc. 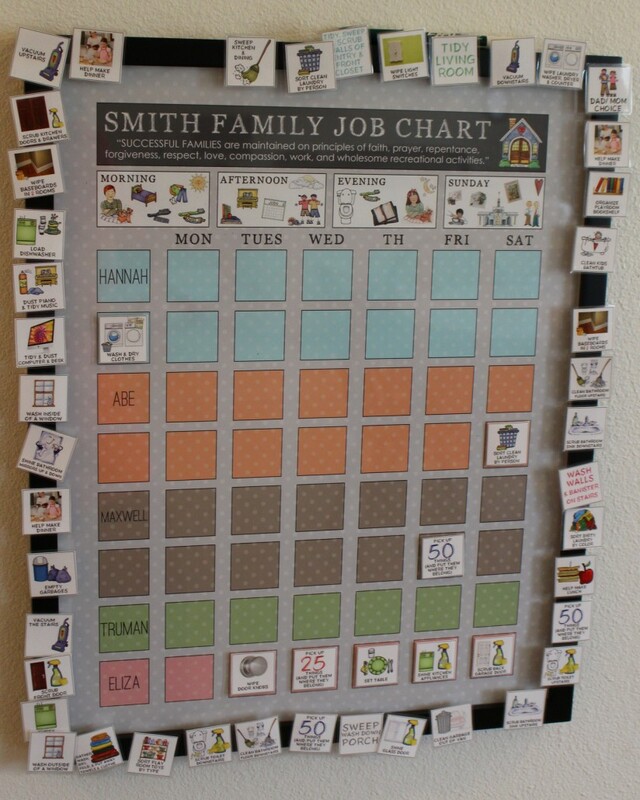 And then their other chore will be something bigger – like seasonal or monthly chores. I’m hoping we can catch up on some of the big things like windows and cupboards and baseboards. Too bad bathrooms take up so much of the daily work week. I did decide to break up the bathroom chores… so mirrors, sinks, toilets, floors… so my boys can do 1 job well, instead of feeling overwhelmed by the entire bathroom at once. Then the kids have 1 chore that they have to do all week… like sweep floors… or wash/dry laundry (which means they have a lighter work load on other daily chores) … tidy living room, etc. Honestly, I feel like each of my kids needs 3 or 4 chores a day to get things done around here. So we make ‘pick up 50 things’ a daily-do chore. Tidy your own room is included in that as well. I listened to a talk recently by a gal who has an amazing routine and schedule. This is definitely a challenge for me. I can hardly figure out when I’m going to follow up with everyone’s chores when I’m assisting 5 others, etc. But I feel it’s so important to teach the children that it’s not just about getting a task done… but it’s about accomplishing and having a clean home to enjoy. 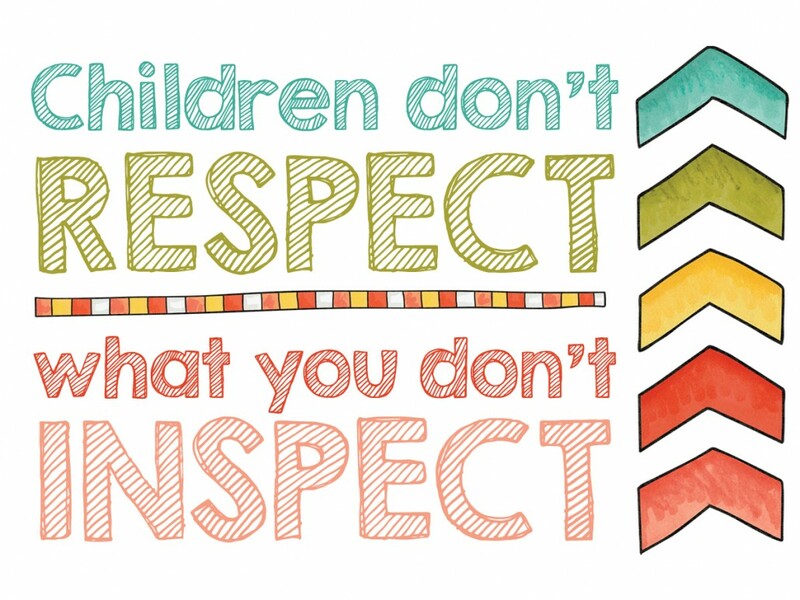 This week I’ve really been working on this principle of Inspecting work done. which meant they spent Saturday catching up. Hopefully they will learn from that mistake. And right – I see that nobody (this mom!) helped Eliza do her work. or if me having to change chores every week will be too much. Hopefully it will be onward and upward. I know it’s always exciting for everyone to try a new system. It’s the hanging in there when it gets tough (and people whine!) that makes it so hard to follow through. The past few days have been warm (as in high at 65!) and full of sunshine! Today when I was dozing at 5 a.m., I felt HOPE. Sunshine & warmth makes a huge difference in our life. So grateful that spring is coming. Our tulips are starting to poke their leaves out of the ground. So great! In other news… yep, a baby! When the Spirit prompts, we try to listen & obey. 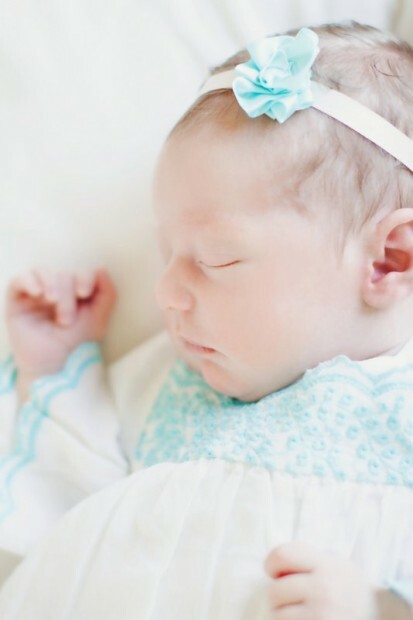 The feeling that we had yet another little Spirit waiting to join our family didn’t go away, so despite my ripe ol’ age of 38, 6th c-section, etc, we are moving forward in FAITH! The docs are great and watchful. Dr. Bean makes me laugh, though I also know he is cautious. 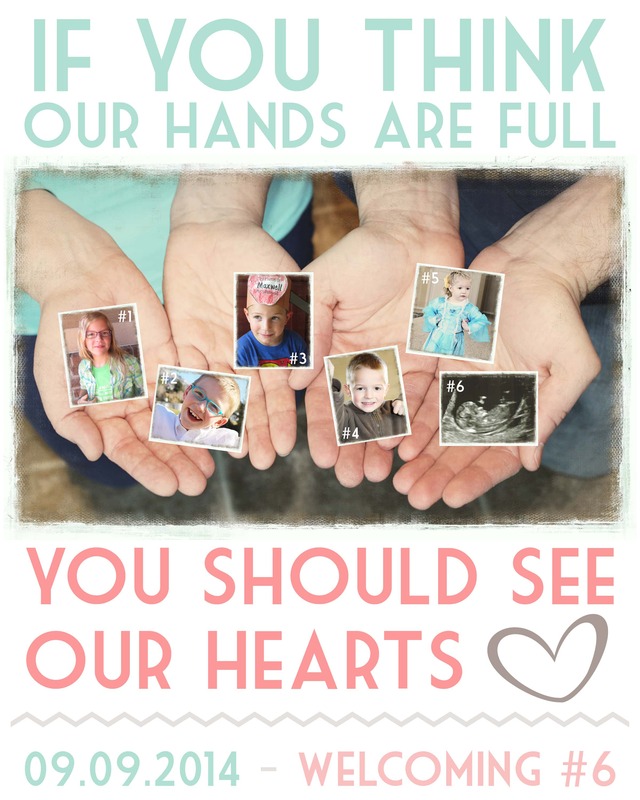 The high-risk perinatologist group at Utah Vally Hospital have been helpful. Every time a nurse takes my blood pressure, they stare at the screen (while I hear it beeping alerts!). They say, “Find your Happy Place, and we’ll take it again.” I assure them it’s probably correct though higher than we’d all like. They aren’t going to give me meds until my blood pressure is 160/110. It’s sitting around 140/90. Anyhoo… let’s see… Placenta parked itself right up front. We’re all hopeful that as the uterus grows, that placenta will move up and out of the danger zone of 5 other incisions. Fun topics. We finally told most of the kids. We’ve needed the oldest 2 to step it up a little as I’ve been quite under the weather… either so tired or trying not to barf. They have done well to help a bit more. Jimmy is the best husband ever and helps manage the home when I’m sinking. Hopefully in 5 more weeks, I’ll feel much, much better! This will be a stressful and physically demanding year! But the blessings will exceed the trials. So grateful for miracles and Tender Mercies! 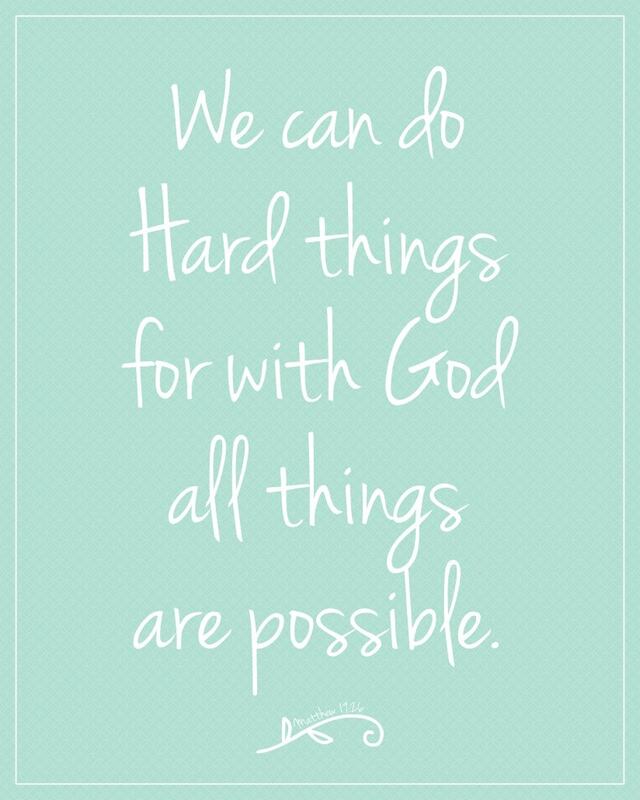 Good thing we know that we can do hard things together as a family WITH GOD on our side! 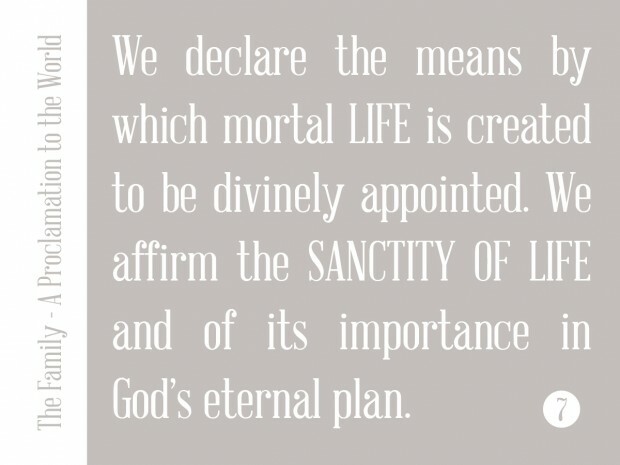 In light of ongoing news related to this issue, I feel to share my belief in the SANCTITY OF LIFE. Oh how precious every little soul is. Each deserves LIFE… A GOOD LIFE, at that. & are bombarded with worldly views. In light of recent news headlines, I feel so strongly to emphasize to my family my belief in these principles. It seems really strange to have to teach elementary school-aged kids that only marriage between a man and a woman is ordained of God. This is all I knew when I was young. We didn’t have to hear so much about Gay Marriage … or no marriage. But these are principles we are teaching our littles. 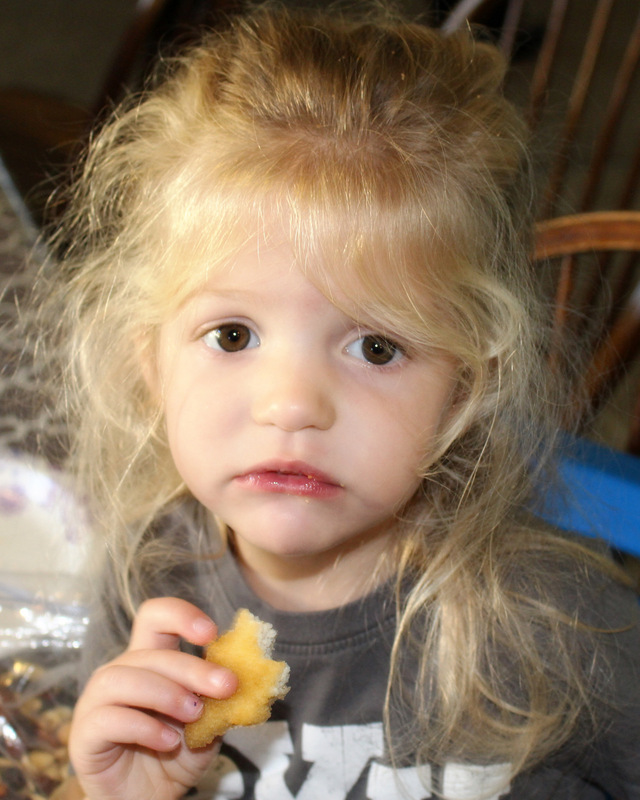 We recently had a family devotional and talked about eternal identity. Before you were born, you were either a boy or a girl. Once you came to earth, your gender stayed the same. After you die, you have this same identity. 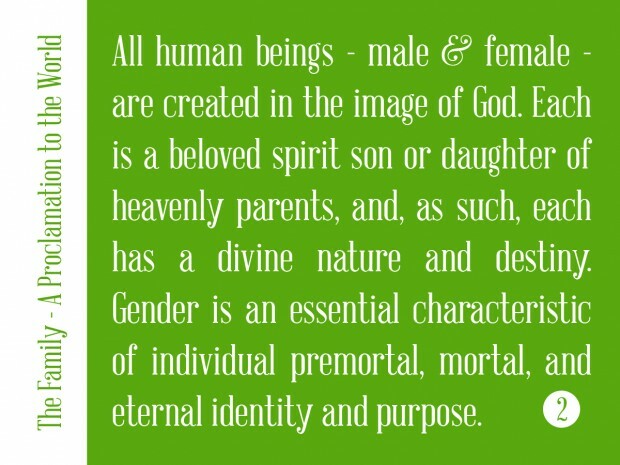 God has decided our gender… it is part of our eternal identity. 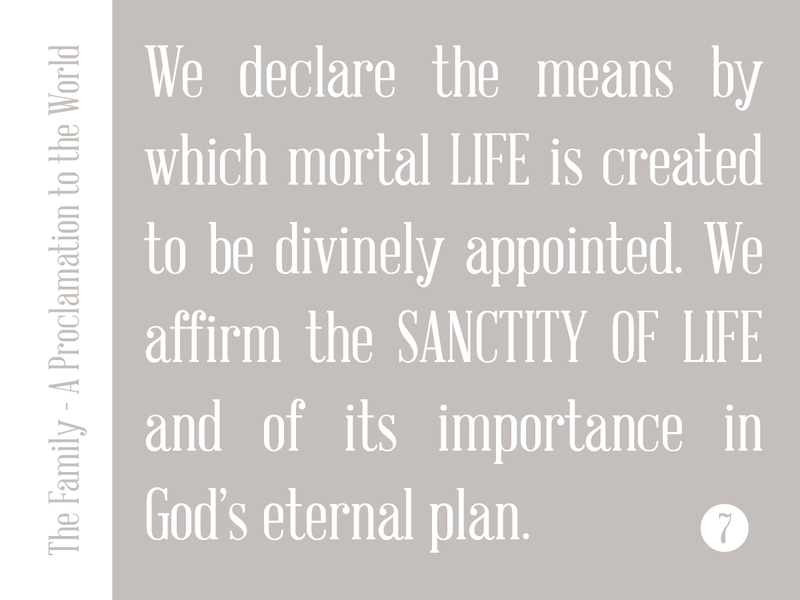 We started memorizing the Living Christ a few weeks ago. Our plan was to memorize a section a week until Easter and we would have it completed. Well… the kids rocked that first week. Then we all got sick and things went down hill. I love that we know that first paragraph though. We’ll regroup someday on this idea. Right now, I feel so strongly about the principles in the Family Proclamation, that I think this summer we’ll attempt to slowly memorize it. We have a purpose. He has a plan for us. We are so blessed to have these eternal gospel truths.